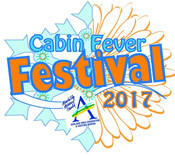 Don't let the winter blues set in - Ashland County has lots to offer you to ward off cabin fever and have loads of fun this winter season. 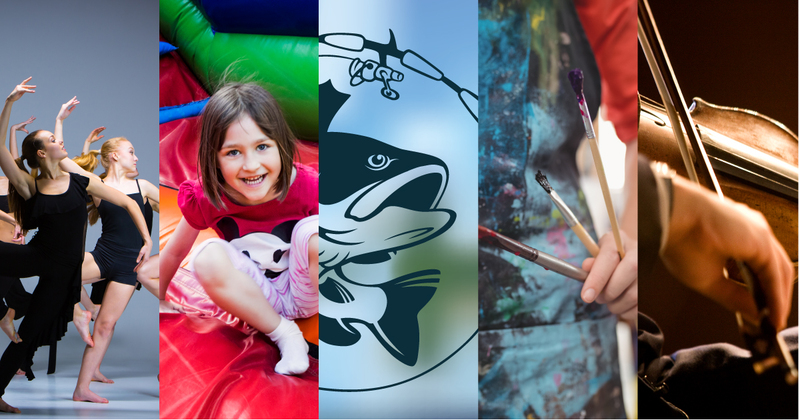 With food, arts and crafts, music, and theatre, autumn promises joy and delight for every age. 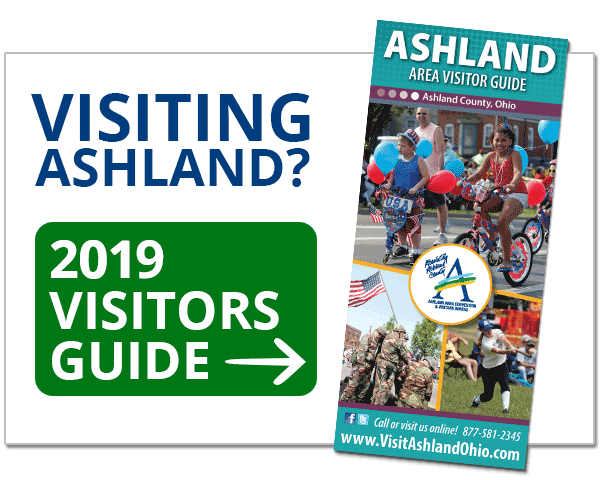 Discover what Ashland, Ohio holds for you in its cornucopia of events! When it comes to visiting Ohio, choose a central location like Ashland as your hub of exploration. There’s so much to see and do within an hour’s drive! 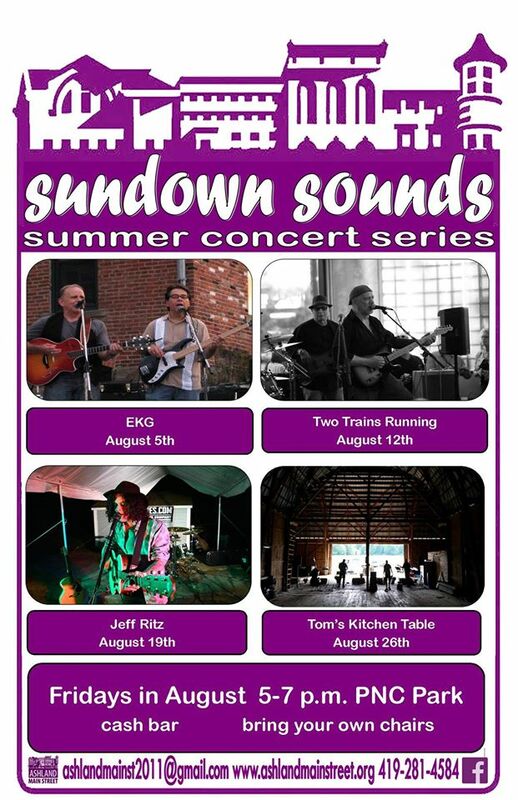 Hello, friends of downtown Ashland. 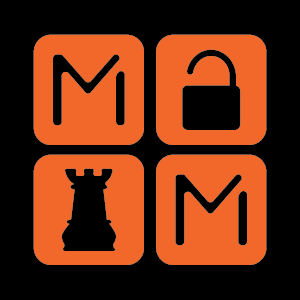 If you love family board game nights and get excited by escape rooms, do we have news for you! Masterminds Escape Room and Game Library opened in October and has been entertaining Ashland citizens ever since. 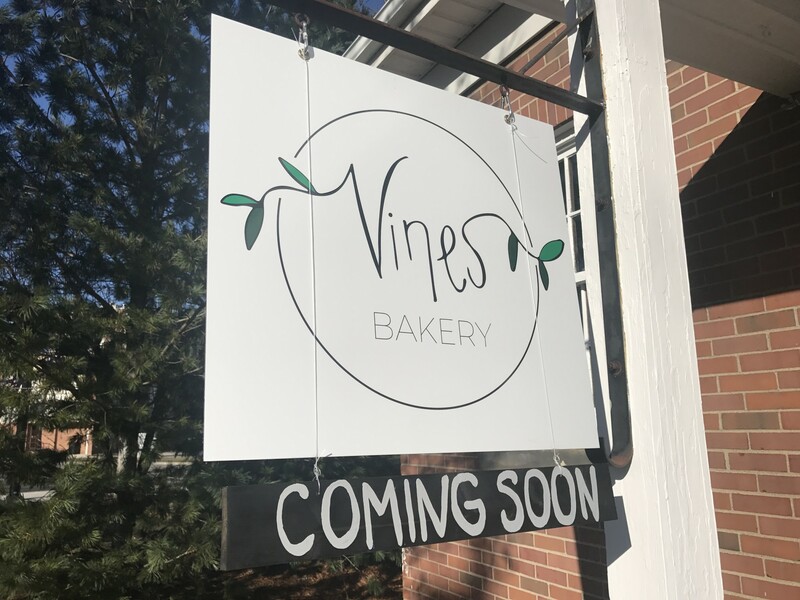 Vines Bakery: Scones, and Pies, and Cakes...Oh My! 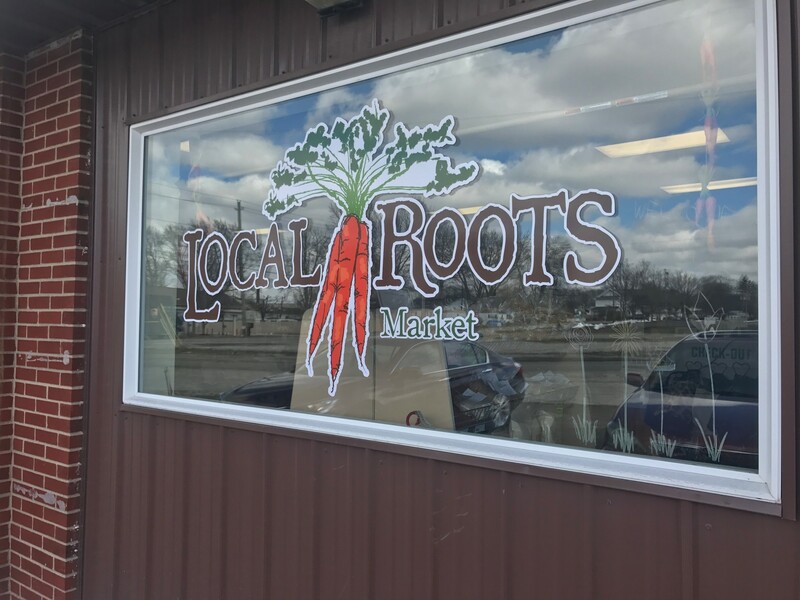 Another new small business is opening in Ashland and you'll never guess what it is. I'll give you a hint: scones, pies, cakes, cookies, muffins...It's Vines Bakery! 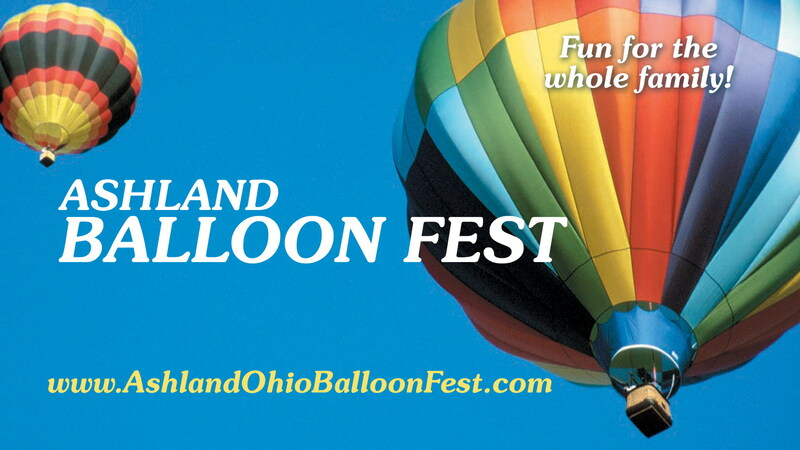 This Ohio winter sure is brutal- are you looking for something fun and artistic to do? 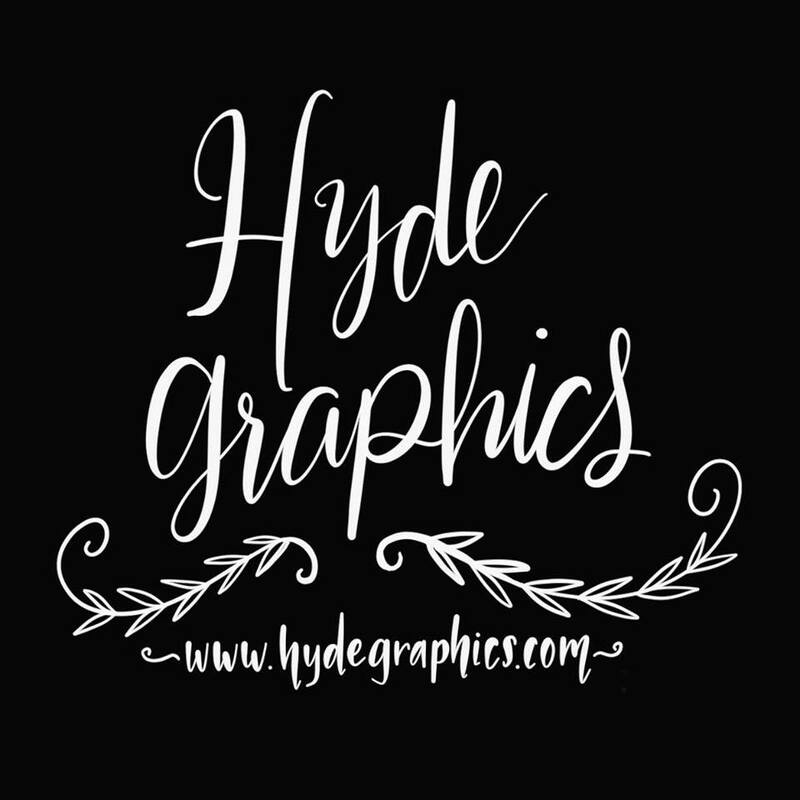 Check out Hyde Graphics! Well, shiver me timbers and sharpen me sword! 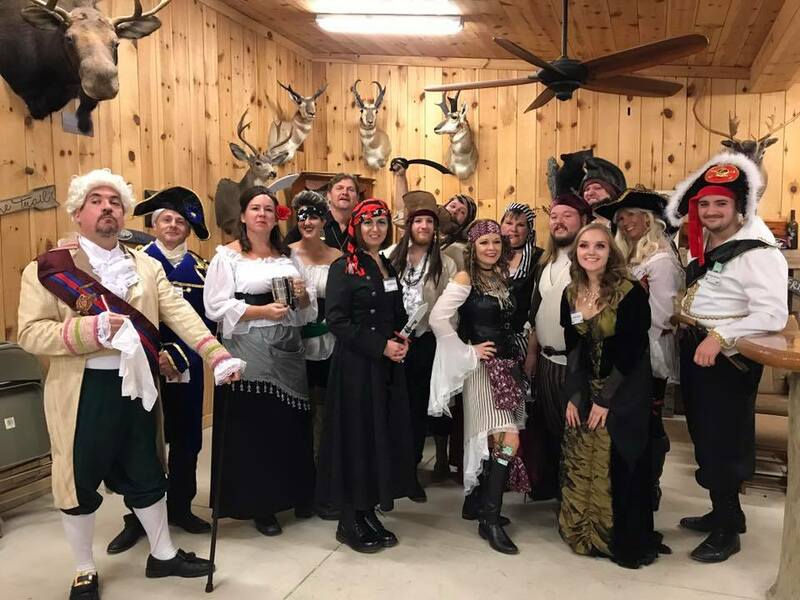 The Ashland Area Convention & Visitors Bureau hosted its 5th annual murder mystery on November 11th. 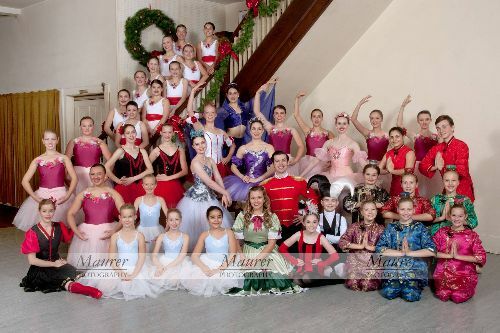 Ashland Regional Ballet's The Nutcracker has been performed annually in this area since 1992. 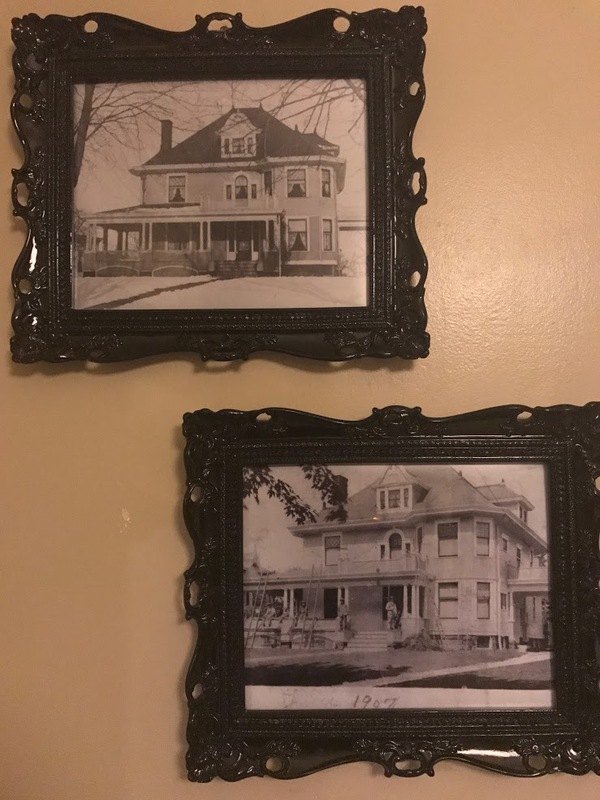 You don't have to go to faraway places in Europe to see historical buildings - they are right here in Ashland, Ohio! 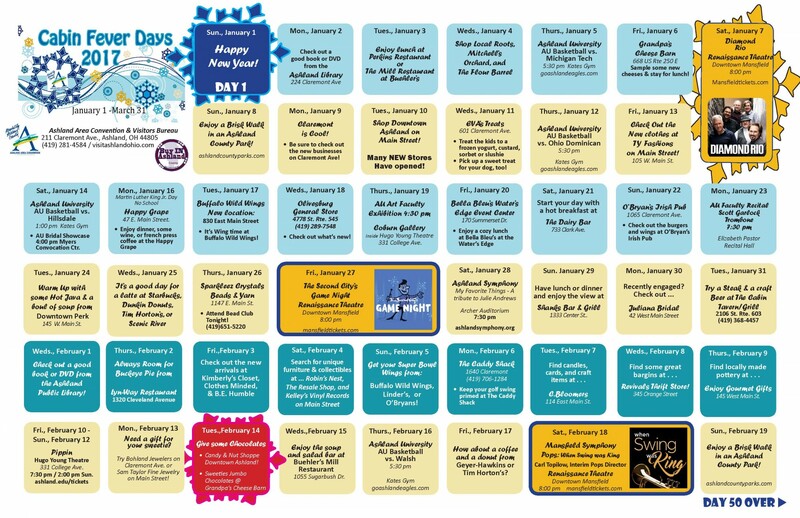 Brats, Bingo, Beer, and Polka Music! 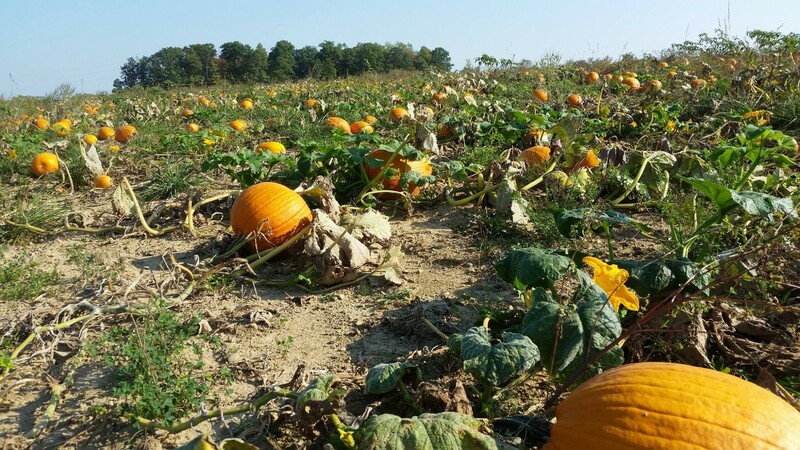 The Ashland County Historical Society presents: Living History Cemetery Walk. 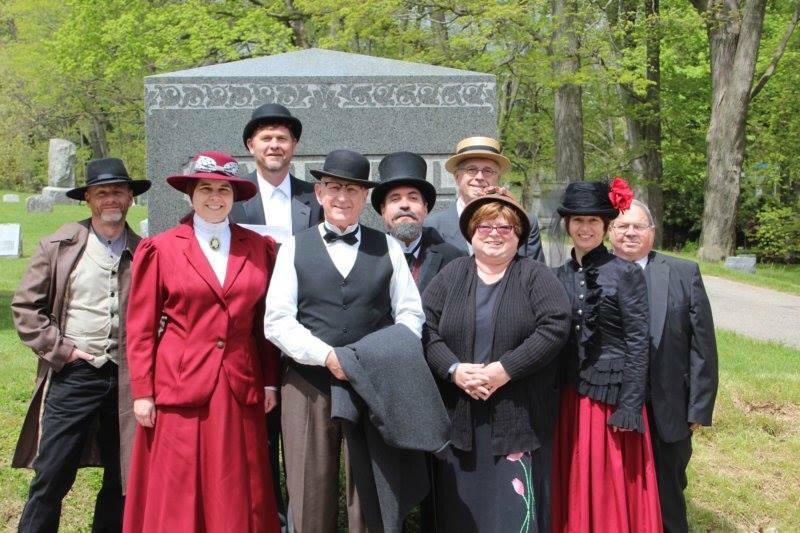 Watch history come to life at the Ashland Cemetery! Mark your calendars for Sunday, September 24th. Come one, come all, it's fair time again!! 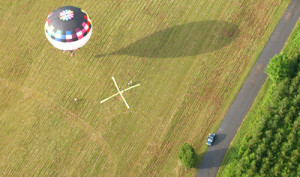 Ashland BalloonFest: High Flyin' Fun for the Whole Family! Paul Dale, pilot of Spitfire named as such because the burner spits fire to make the balloon rise! 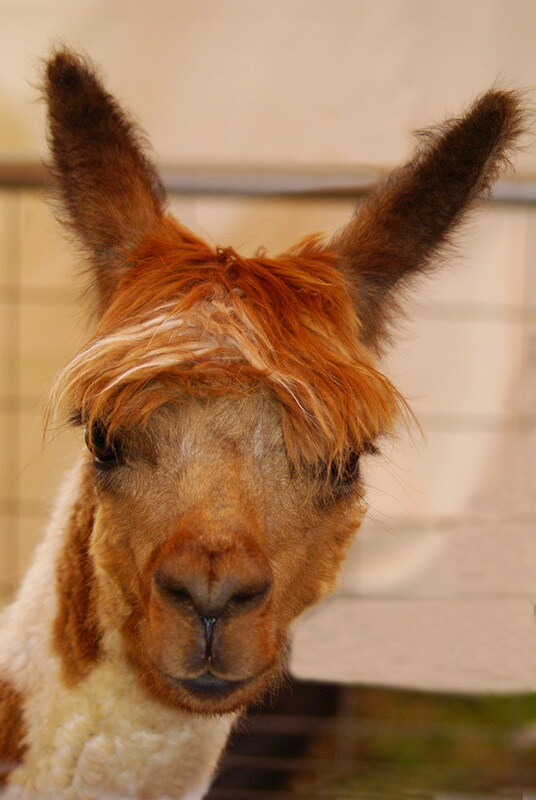 Plus...Paul likes people that have a spitfire personality! They make life fun, just like the balloon does! 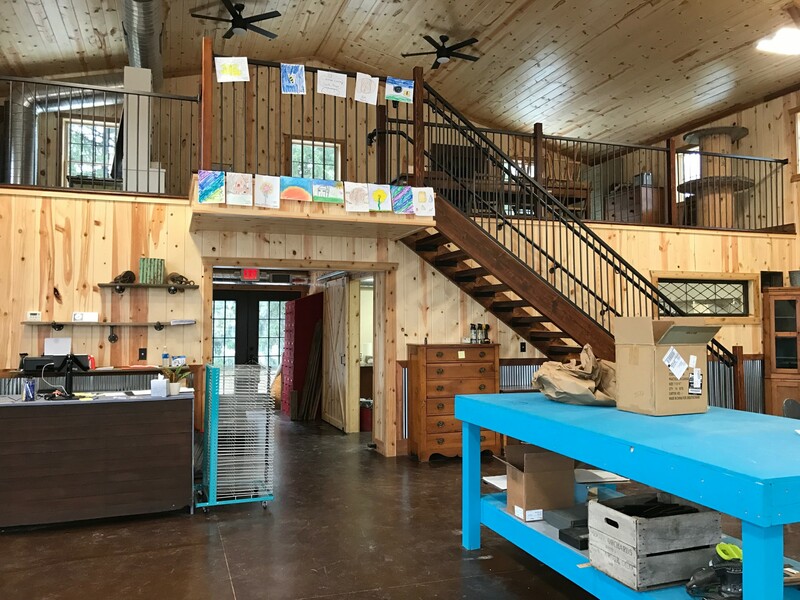 Terri Meyer has found a way to combine her love for art and her husband Dan and its name is the Creative Chateau. Looking for something to do at the end of April? 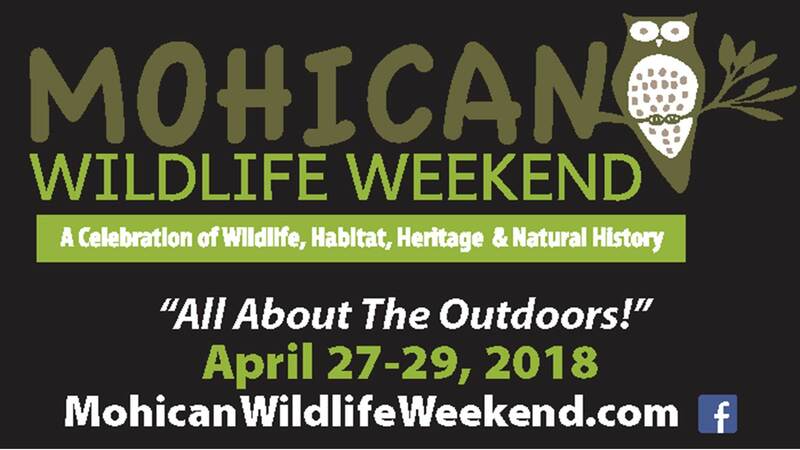 Check out the Mohican Wildlife Weekend! This is their 16th annual event, happening on April 28-30th. 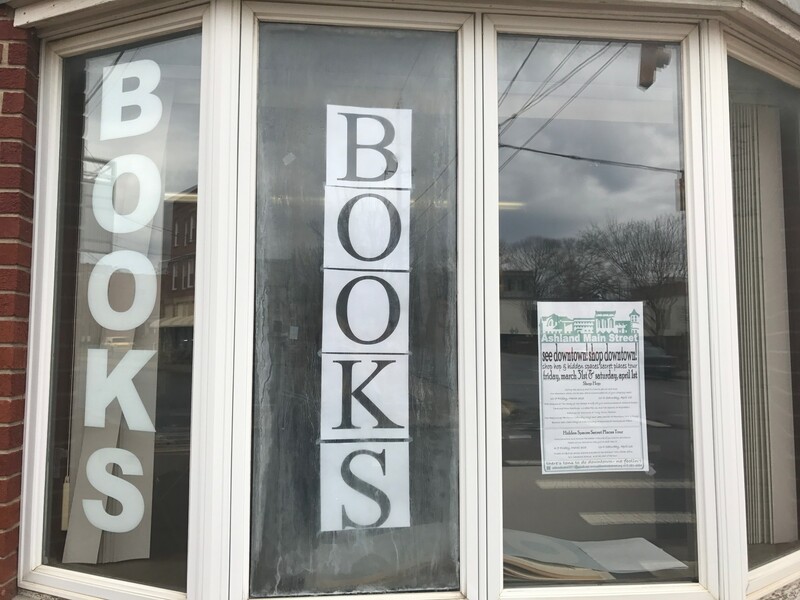 Attention all bookworms- downtown Ashland recently opened a used bookstore! Did you know that Ashland, Ohio has their very own symphony orchestra? Armstrong Cable is putting on an awesome event this weekend- Antlers and Anglers! 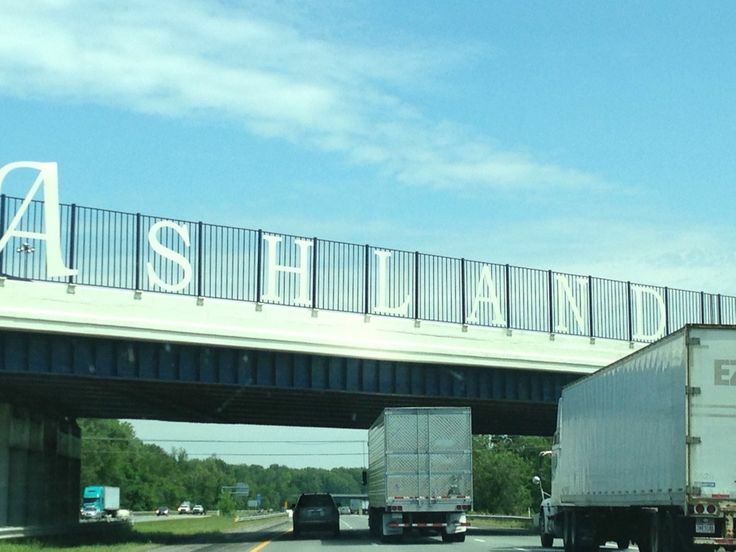 Are you looking for something to do without leaving the beautiful city of Ashland? 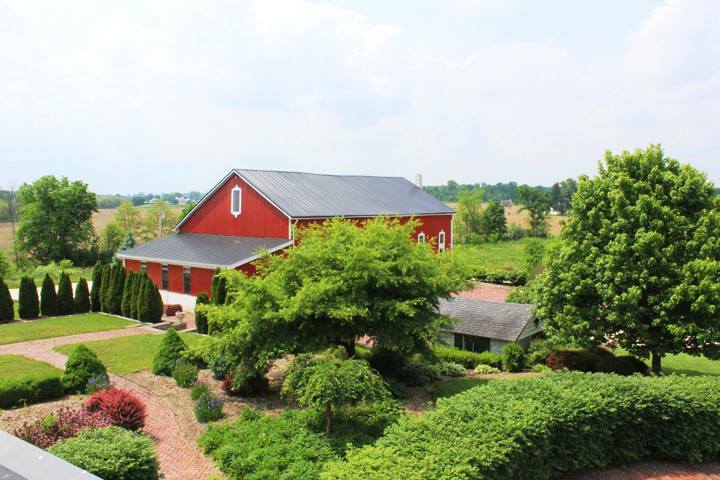 Winters in Ohio can be cold and dreary. But your days don't have to be! 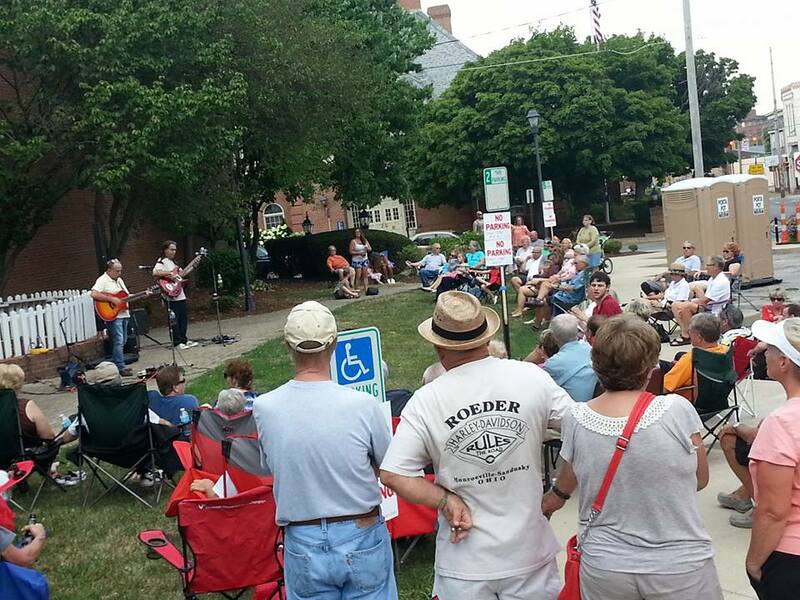 The Ashland Chautauqua Planning Committee finished its 17th year this past July. Ashland Chautauqua 2016: Voices of Freedom, included five amazing scholars from around the country.